Water, wildlife, extreme sports, and fun rides: a perfect recipe for a thrilling day out in the open. Sunway Lagoon should be your destination if you want to know where to have all the fun in Malaysia. If you think this amusement park is only about bungee jumping and spiraling water rides, you are in for a bigger surprise. Asia’s Highest Slingshot Ride is here and arguably the world’s largest man-made surf beach is here. While a Pirate Ship can give you goosebumps, Malaysia’s Longest Flying Fox (206 meters) can amaze you. 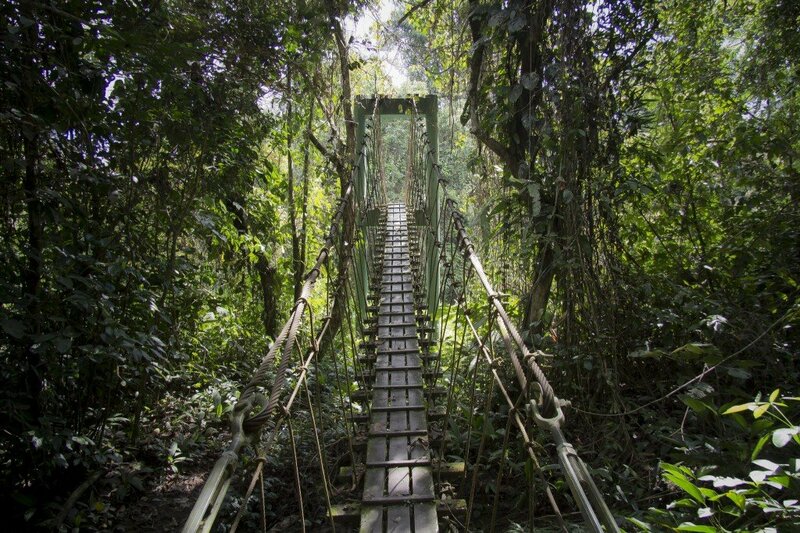 And whenever you want to slow down and catch your breath, walk on one of the longest suspension bridges in Malaysia and explore the Wildlife Park. Sunway Lagoon is as diverse as it could get. This theme park was inaugurated in April 1993. When you are inside the Sunway Lagoon, the questions that might baffle you is what not to do or rather what to do first? 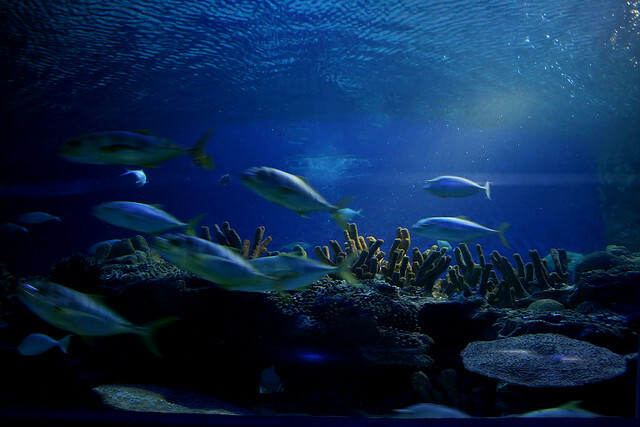 The range of activities and attractions is so large that you might not be able to cover them in a day. 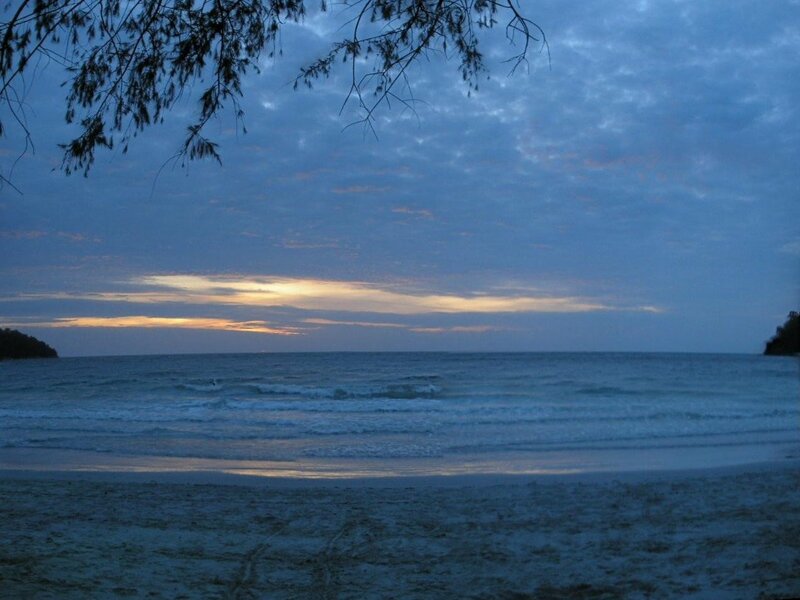 However, you can not afford to miss out on some of the prime offerings of this Park. Wildlife Park – It is an educational and interactive park inhabited by over 150 species of exotic animals, diverse range of mammals, reptiles, fish, and birds from across the globe. Get familiar with the residents at the wildlife park by visiting Rimba Nature Class & Village, Tigerland, Bird Savannah, Tree Top Terrace, Pet Village, New World Monkey Exhibit, and New Snake Area. 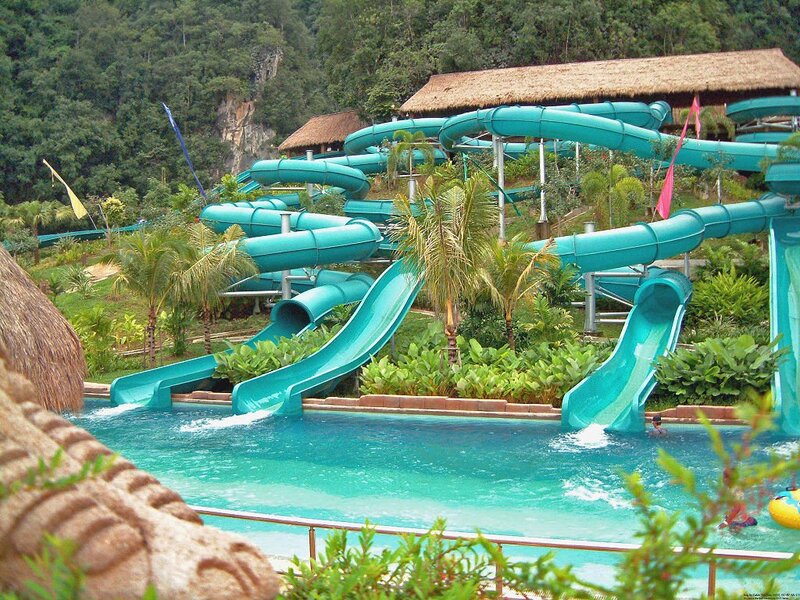 Waters of Africa – You are destined to hit ‘Waters of Africa’ – the enormous water park at Sunway Lagoon. People of all ages come to this 13 sq. km water park in droves to experience large water slides, beach volleyball, body boarding, and surfing amongst others. Attractions such as Surf Beach, Vuvuzela, Waterplexx 5D, Congo Challenge, Little Zimbabwe, and Wave Pool are a must-visit. Amusement Park – Tailor-made for the little ones, the Amusement Park has fun rides in abundance. Children take away with them memories of a lifetime as they step into the world of Pirate’s Revenge –a 360-degree rotating pirate ship, 428-meter long Suspension Bridge, Lost City of Gold Scream Coaster, and Captain Kid’s Candyland. Extreme Park – This is specially for those who love thrill and are willing to challenge their limits. Apart from roller-coaster rides, bungee jumping, and go karting, you should also explore Archery Target Shooting Range, G-Force X (the slingshot ride), Bungee Trampoline, and Paintball Target Shooting. Lynton V. Harris’ Scream Park – This Park is for the brave hearts as it has a deadly combination of spooky audio, visual effects, morbid sets, and specialists performing as zombies. Launched in 2013, Nights of Fright – A Carnival of Chaos might give you a spine-chilling experience..
Kuala Lumpur, the national capital of Malaysia, is the biggest and the nearest city to Sunway Lagoon. 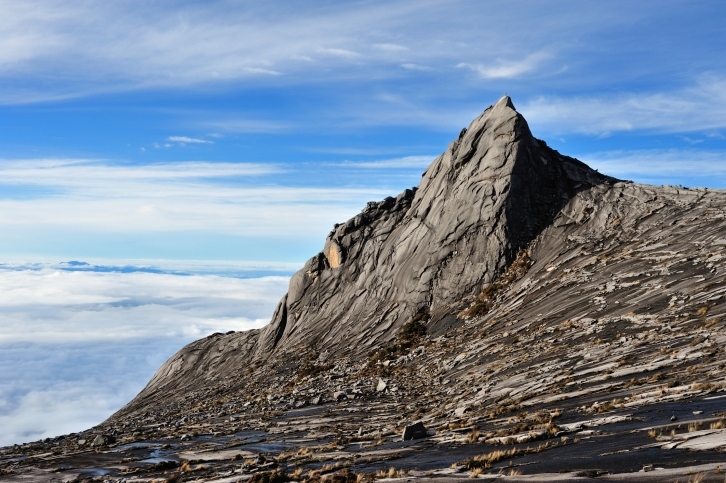 The distance between the two is just 19 km and it takes a 20-minute drive to reach there. 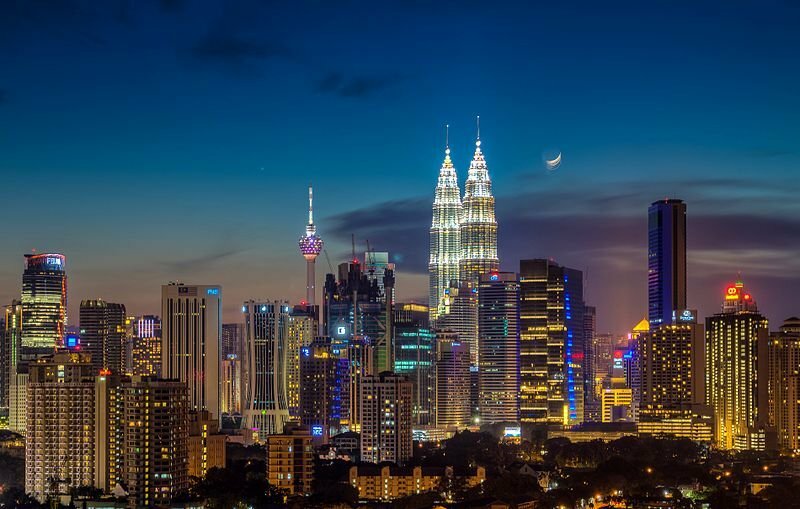 The iconic Petronas Twin Towers, Batu Caves, KLCC Aquarium, Kuala Lumpur Bird Park, Bukit Bintang, Islamic Arts Museum, National Museum, and Genting Highlands are some of the most popular and most frequented tourist locations in Malaysia. 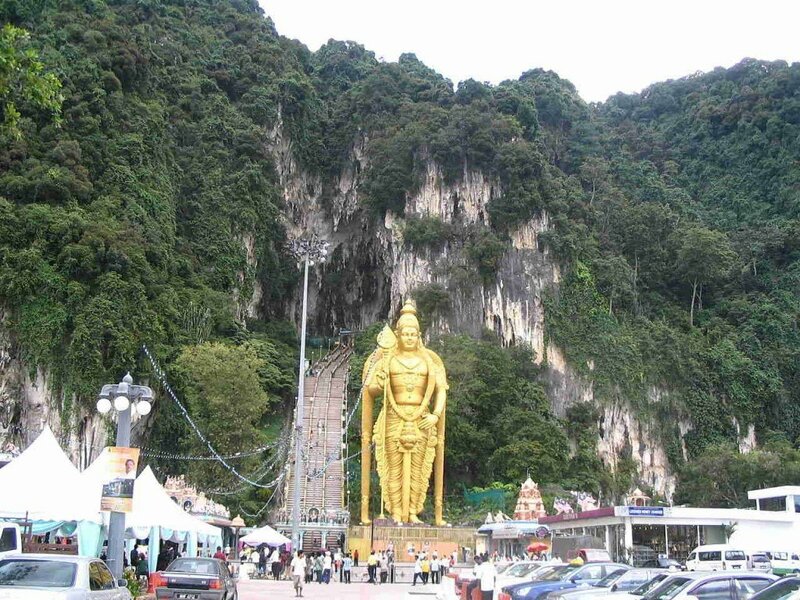 Sunway Lagoon is near Malaysia’s capital city of Kuala Lumpur in the state of Selangor. 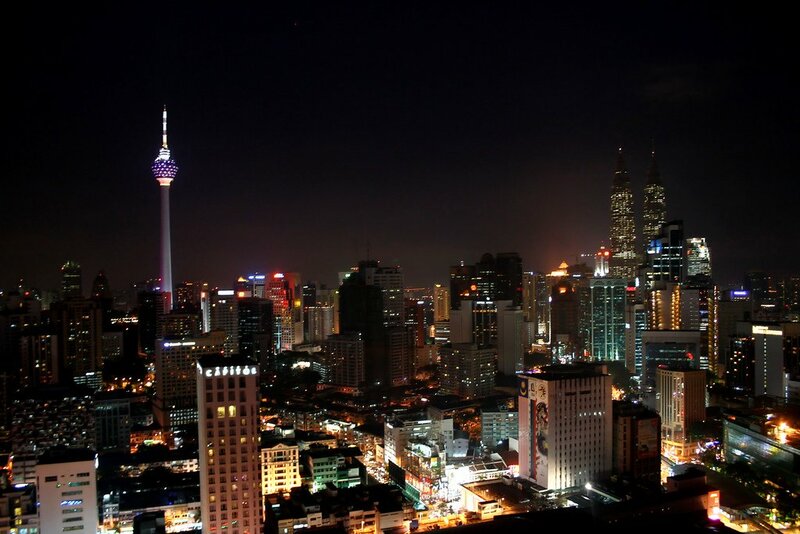 By Air– The Kuala Lumpur International Airport is the nearest major airport from Sunway Lagoon. A 40-minute drive is enough to cover a distance of around 45 km. 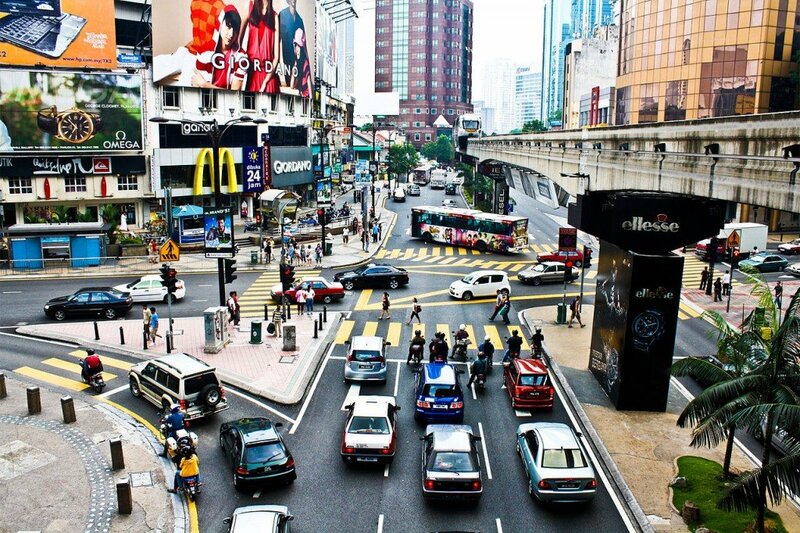 By Train – The railway station at Subang Jaya, which is around 5 km from Sunway Lagoon, is the nearest one. It’s a 10-minute ride from the amusement park. 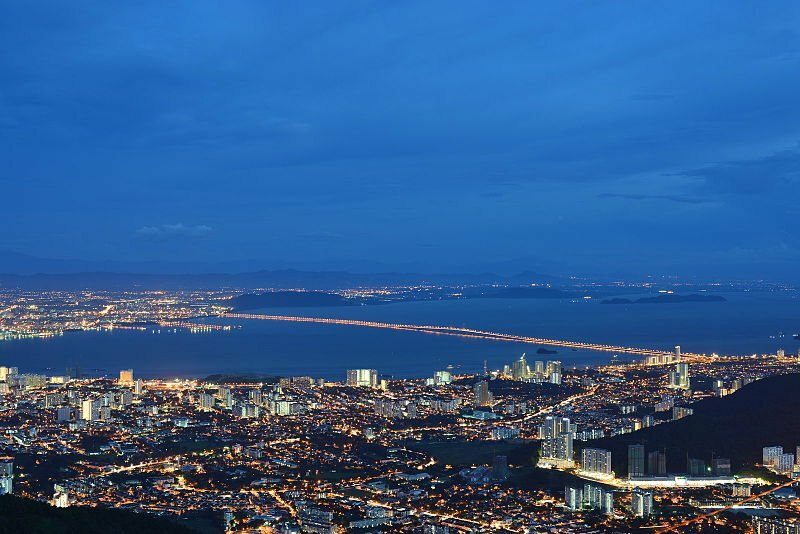 By Road – Sunway Lagoon is very well connected to Kuala Lumpur and other prominent places within the state of Selangor by an extensive road network. 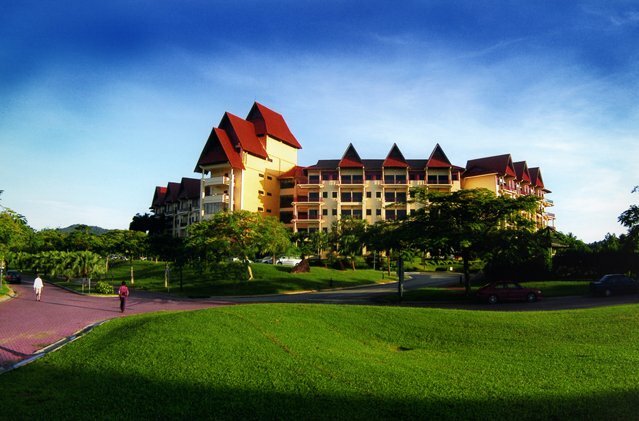 The Sunway Resort Hotel & Spa and Sunway Pyramid Tower East provide premium class accommodations within the Sunway resort city. 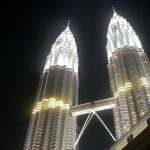 City View Hotel and Hotel Desaria are comparatively more pocket-friendly options in and around the city of Subang Jaya. Flaming Steamboat Buffet, Garage 51, MOF, and Rock Cafe are close to the periphery of Sunway Lagoon and serve local and continental cuisine. 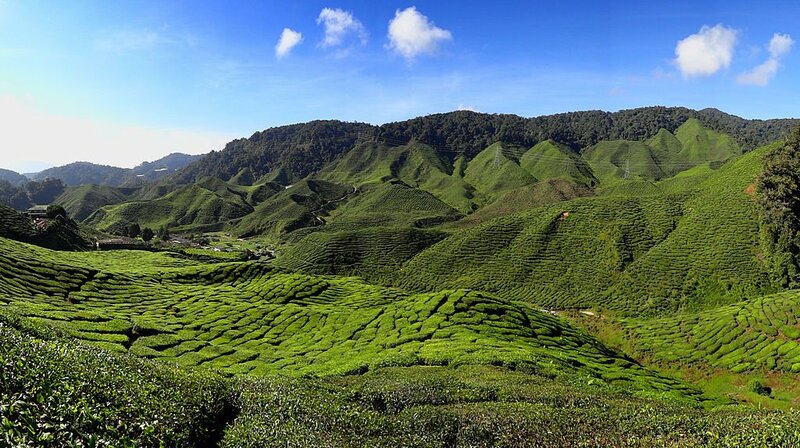 The weather in Selangor is mostly pleasant throughout the year, however, the months from October to March receive sufficient rainfall. The best time to visit Sunway Lagoon is between April and September. 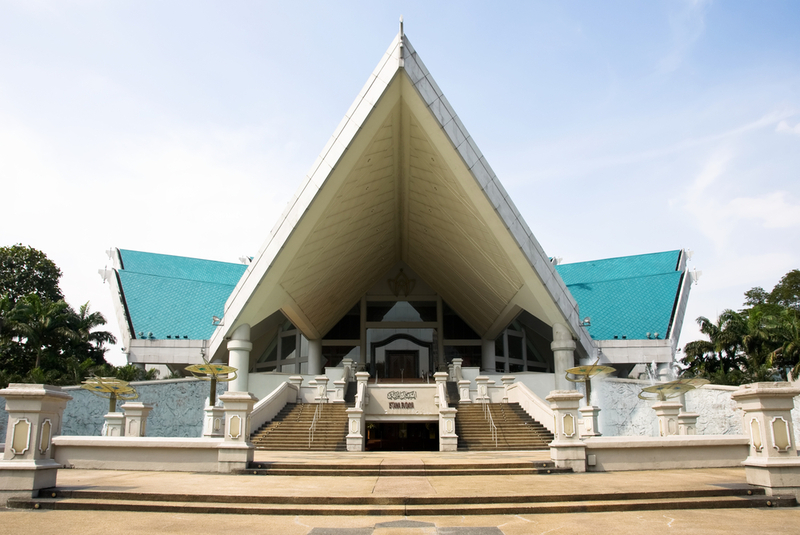 This magnificent theme park is open for public from 10 am to 6 pm. The entry fee at Sunway Lagoon for children aged 11 or less and senior citizens above 60 years of age is RM 120 per head. 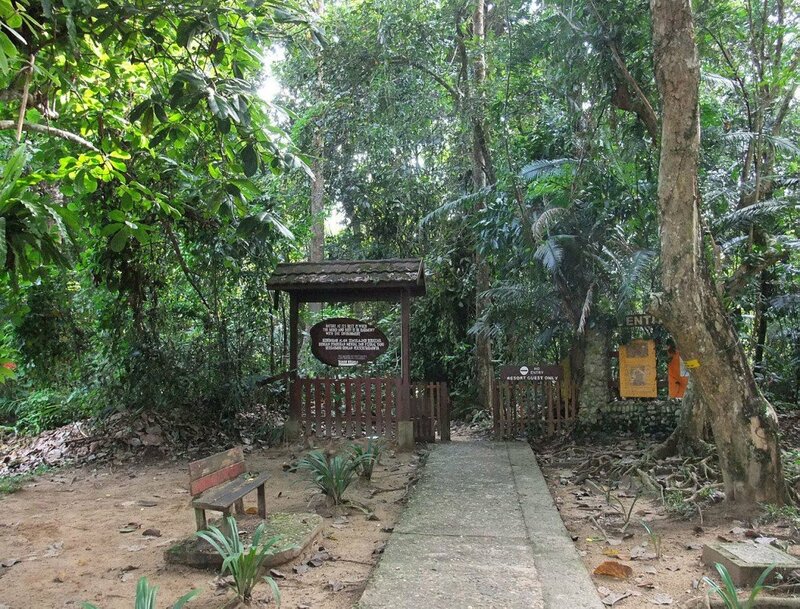 Adults aged between 12 and 59 will have to pay RM 150 to enter the park. Charges for rides or other attractions are additional. 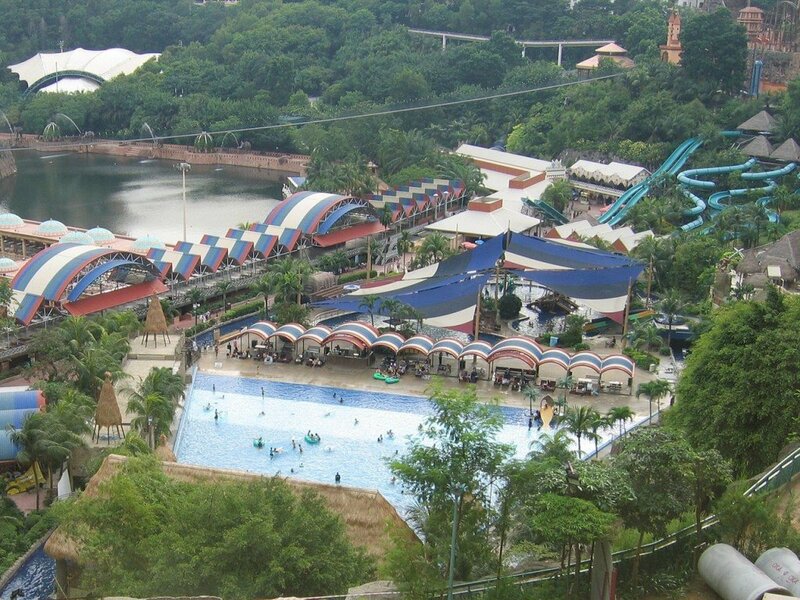 Sunway Lagoon covers an area of around 88 acres. The Park was built on a mining land. The Extreme Park of Sunway Lagoon has Malaysia’s first bungee jumping facility. This theme park has hosted several live musical concerts and events like the Quick Silver Revolution Tour, MTV World Stage, and Arthur’s Day Celebrations. 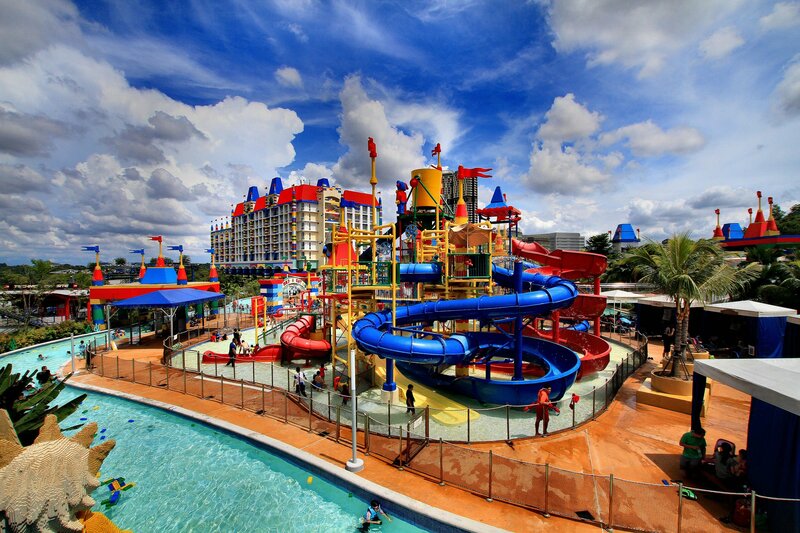 The Surf Beach at the water park of Sunway Lagoon is arguably the biggest man-made surf beach in the world. Vuvuzela is the world’s largest and highest water ride, according to the Sunway Lagoon’s official website. Water of Africa, the water park in Sunway Lagoon, is spread over an area of around 13,000 sq. miles.